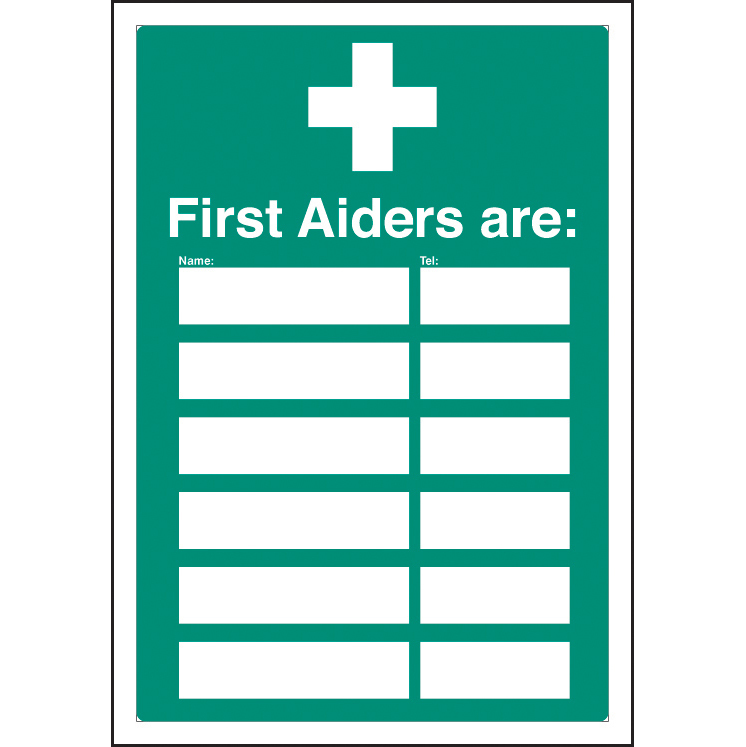 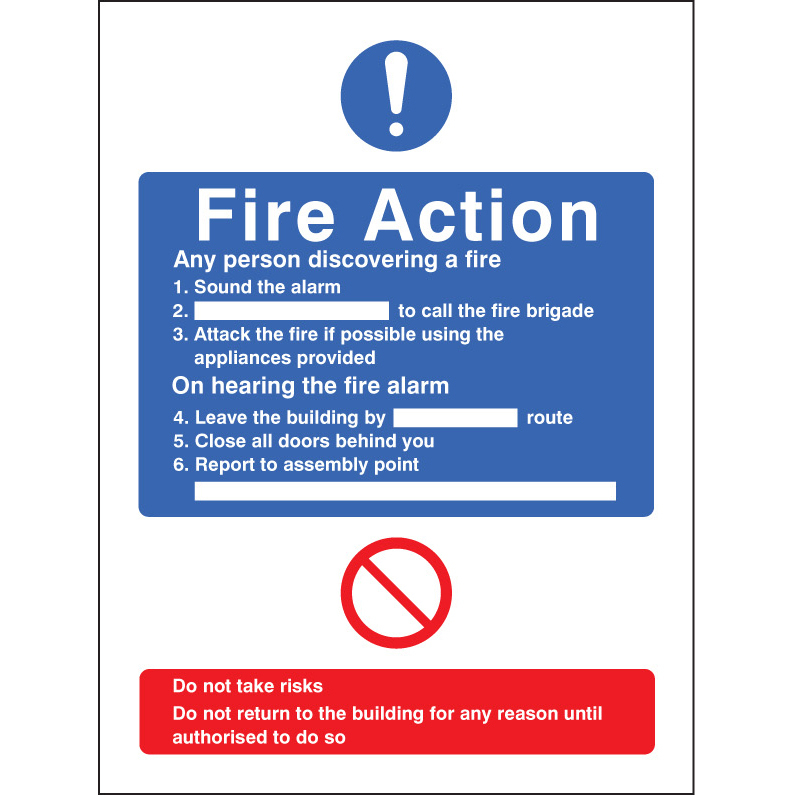 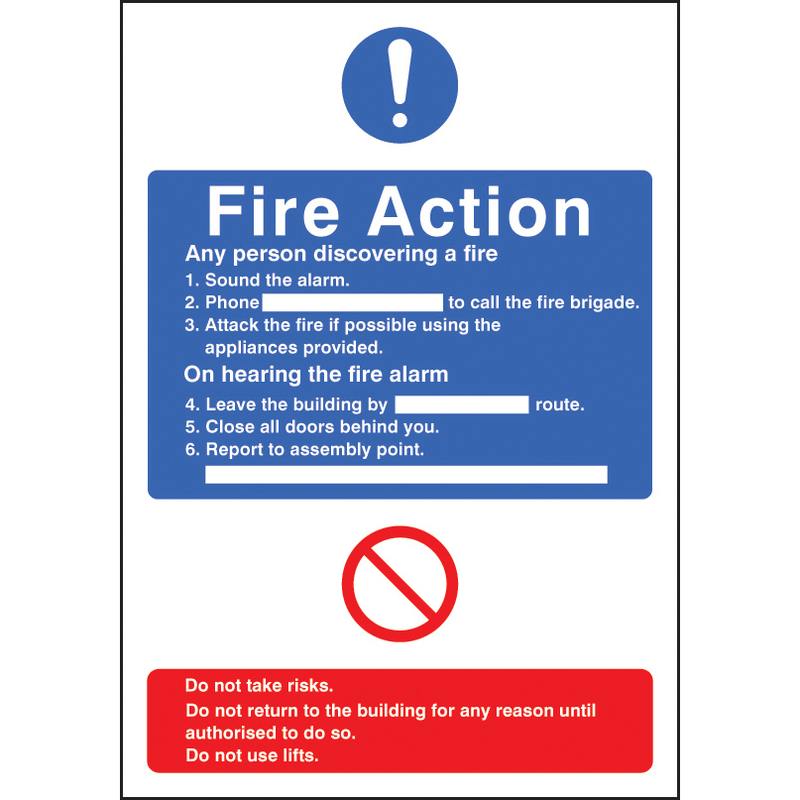 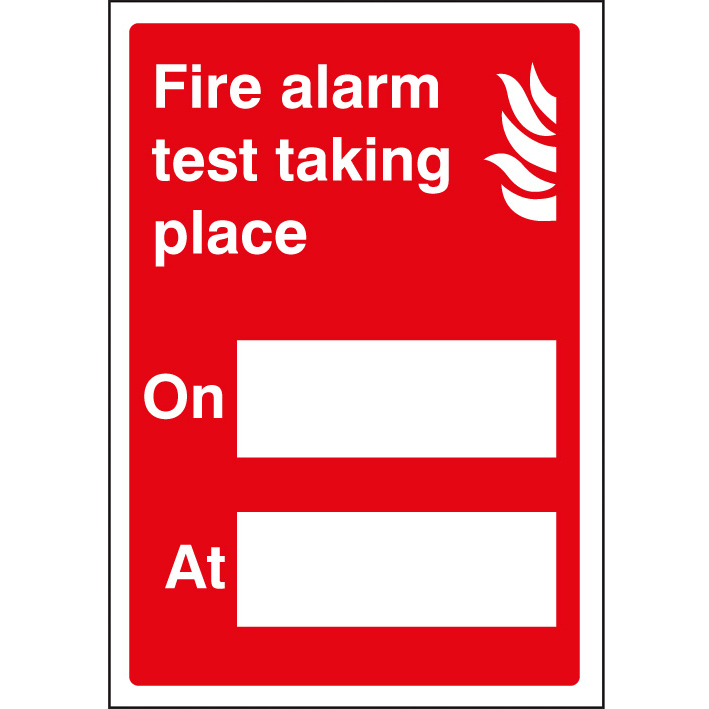 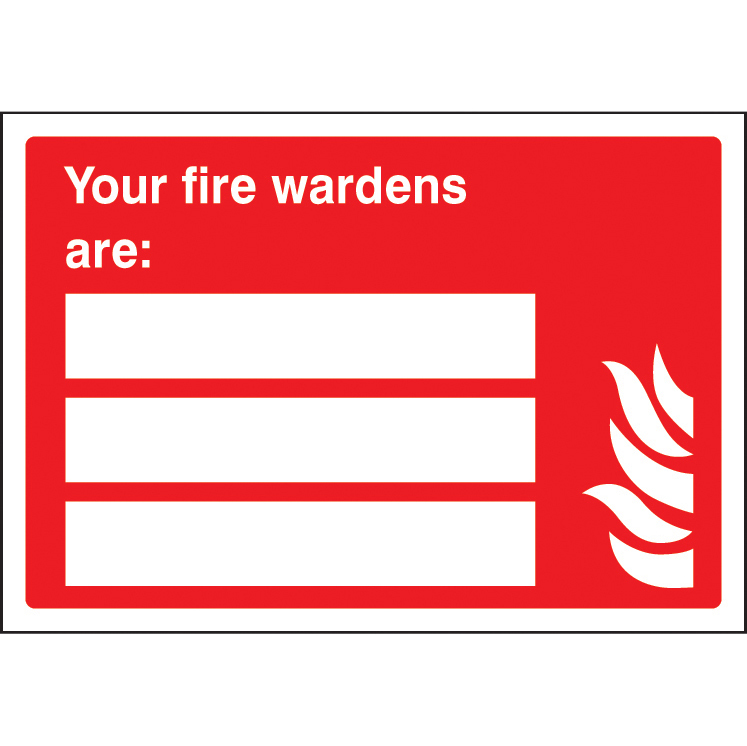 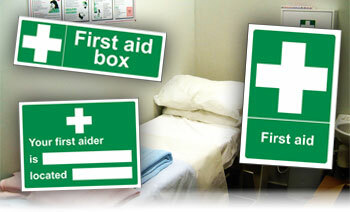 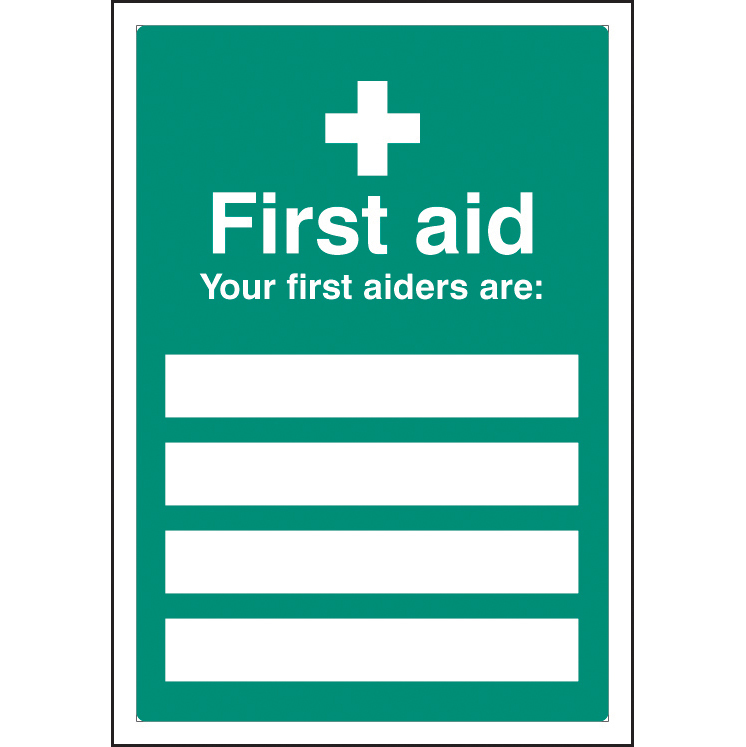 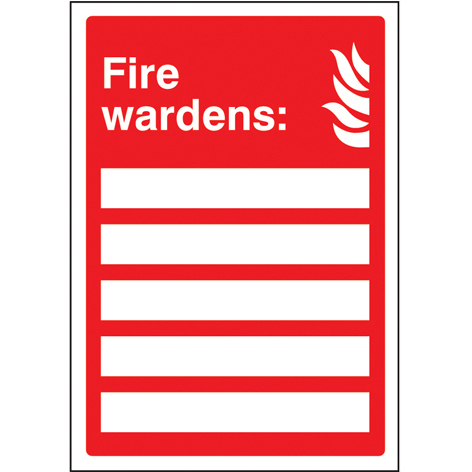 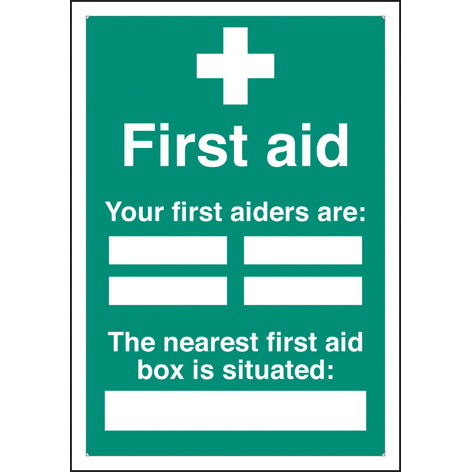 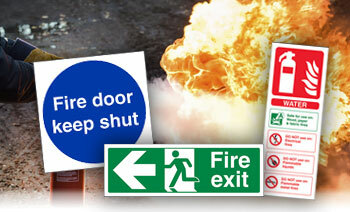 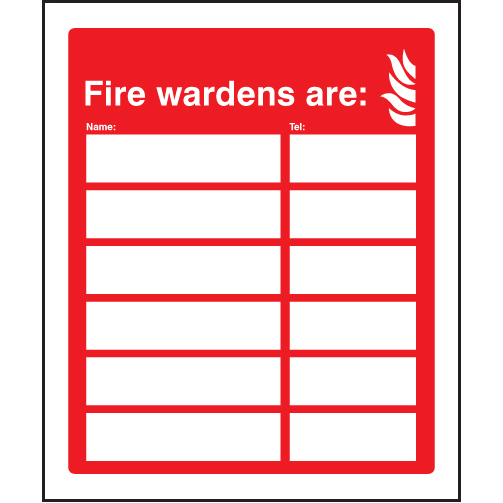 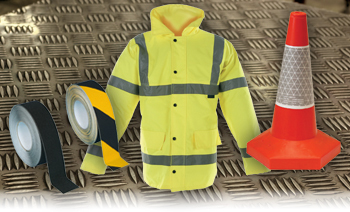 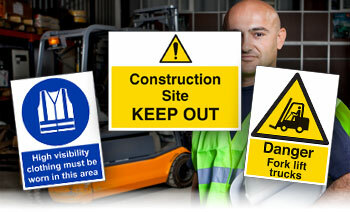 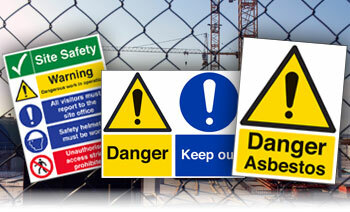 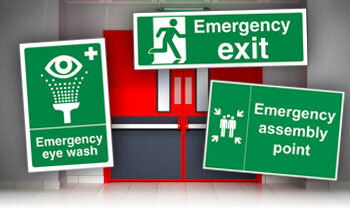 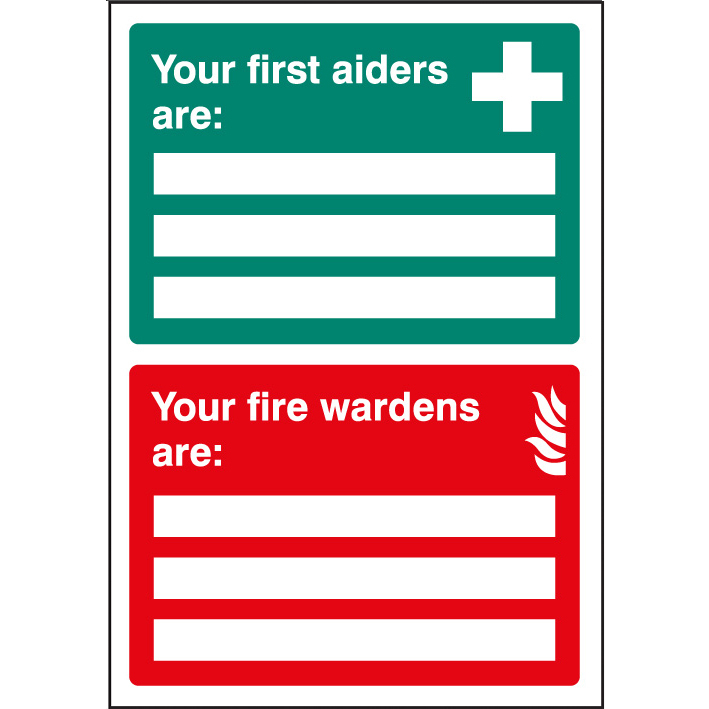 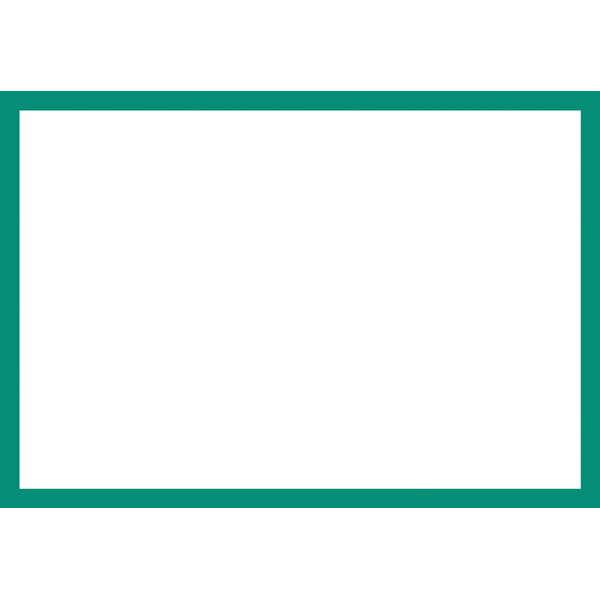 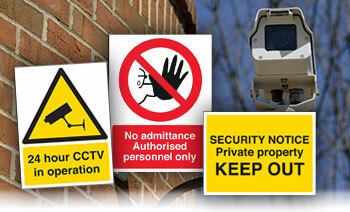 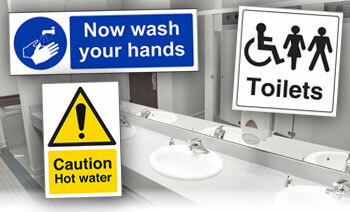 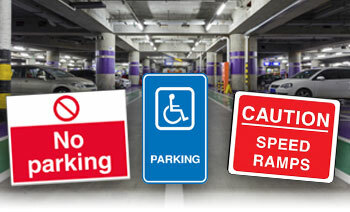 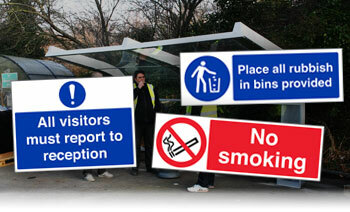 Insert Signs are a cost effective concept that allows signs to be adapted to efficiently manage any changes in personnel or company details. 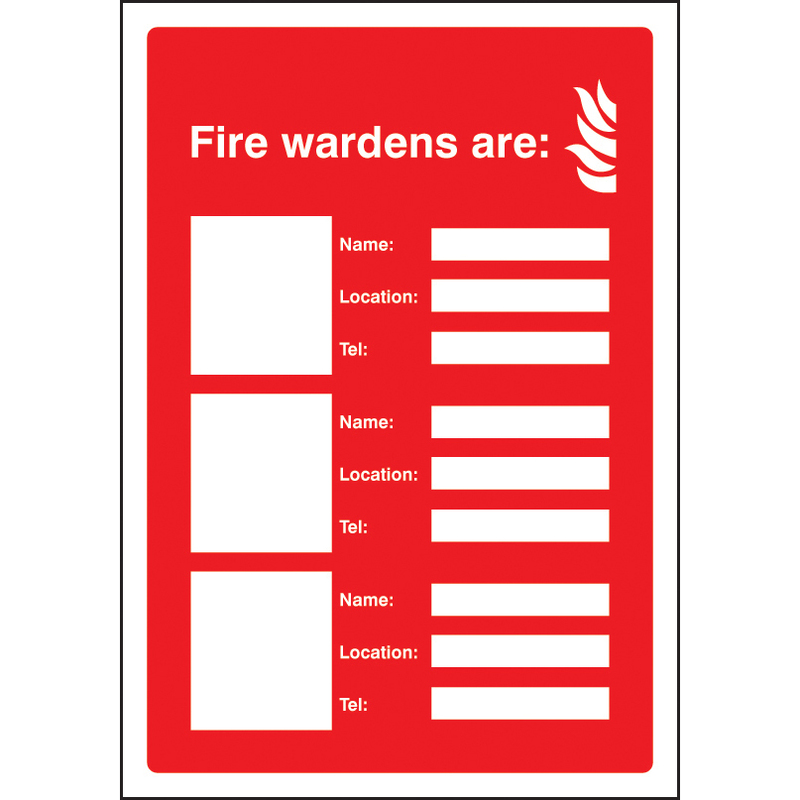 Designed to hold a standard A4 sheet of paper which can be printed with relevant contact details and inserted into the sign. 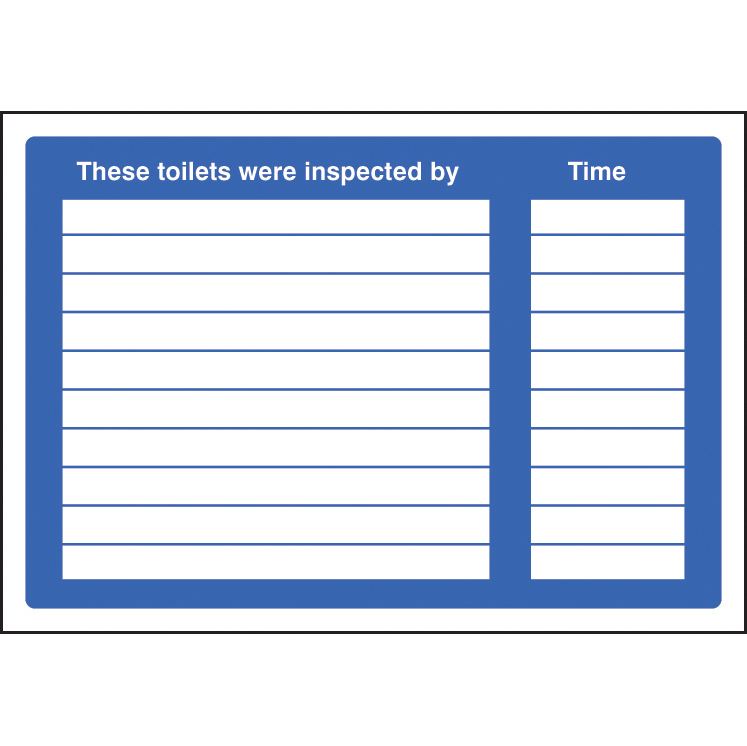 When changes need to be made the A4 paper can simply be removed and replaced.